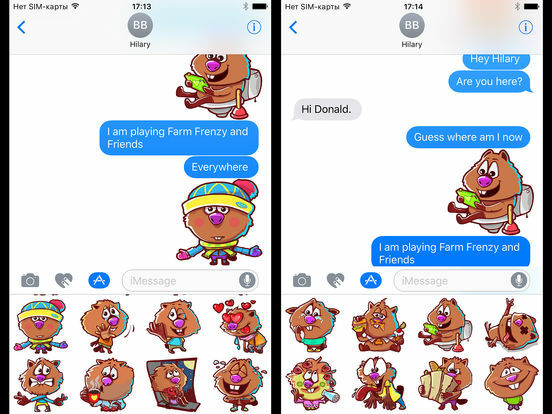 Free and funny sticker pack with Beaver from "Farm Frenzy and Friends" game. Farm Frenzy Inc. – best farming time-management sim puzzle adventure for you and friends! Snark Busters: Welcome to the Club!